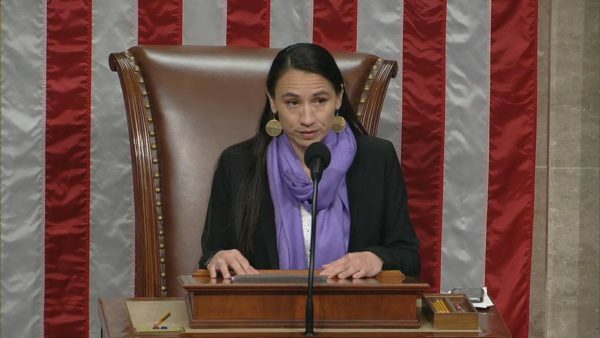 WASHINGTON — Rep. Sharice Davids today presided over the House Floor as the Violence Against Women Reauthorization Act of 2019 passed, improving critical protections and services for all victims of violence and abuse. Davids co-sponsored multiple amendments to the bill that address the crisis of violence against Native women and girls. “RE-AUTHORIZING THE VIOLENCE AGAINST WOMEN ACT WILL HELP ENSURE THAT ALL SURVIVORS OF VIOLENCE AND ABUSE CAN RECEIVE THE SUPPORT, PROTECTION, AND JUSTICE THEY DESERVE. 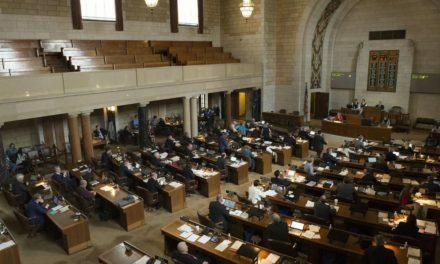 I WAS HONORED TO PRESIDE OVER THE HOUSE FLOOR AS WE PASSED THIS HISTORIC PIECE OF LEGISLATION,” SAID DAVIDS. 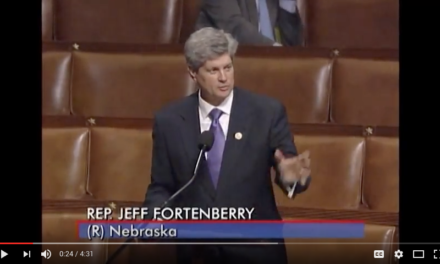 This legislation re-authorizes the landmark Violence Against Women Act (VAWA) of 1994. It makes vital improvements including strengthening services for victims of domestic violence, dating violence, sexual assault, and stalking, equipping law enforcement with the tools combat these issues and protect their communities, and improving the health care system’s response. “VAWA is a landmark piece of legislation that has provided lifesaving services for victims of sexual and domestic violence across the country. This legislation is critical to ensure that survivors have access to the services they deserve. VAWA is not a partisan issue. It is not a political issue. It is about saving lives,” said Julie Donelon, President & CEO of the Metropolitan Organization to Counter Sexual Assault (MOCSA). 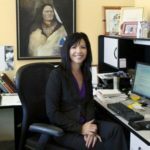 Davids’ co-sponsored three amendments to address the epidemic of missing and murdered indigenous women and girls by improving information sharing and coordination in law enforcement agencies. 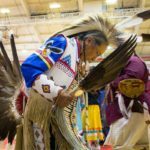 “Native women and girls experience violence at far higher rates than any other female population in the country – an epidemic that has been neglected for far too long. I’m pleased to join my colleagues to help shine a light on this crisis and to ensure the health and safety of our Native women,” said Davids. 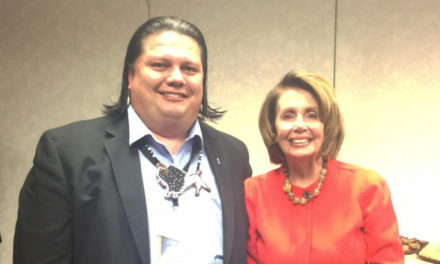 Rep. Davids, a tribal citizen of the Ho-Chunk Nation, is now the second Native American woman to sit in the Speaker’s chair after Rep. Deb Haaland did so in last month.